We are a leading Manufacturer of special purpose lathe machine from Rajkot, India. 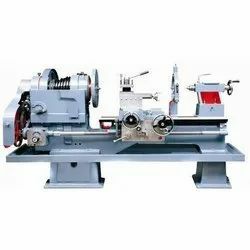 We are one of the leading organization engaged in manufacturing and trading of 0.75kW Special Purpose Lathe Machine that are manufactured by using high-grade material. These Special Purpose Lathe Machines are highly appreciated by industry expert. We are manufacturing high-speed Special Purpose Lathe Machine. Fabricated using high grade raw material and advanced techniques, these are designed in compliance with international quality standards. Easy to use, controls and robust design have made these machines suitable for various industries. 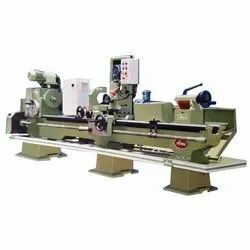 Available in various specifications, our range of heavy duty lathe machine can be customized as per the exact requirements provided by clients. Further, we offer these machines at industries leading prices. Looking for Special Purpose Lathe Machines ?